Uptown Bill's annual tribute to the music and spirit of folk music legend Pete Seeger. 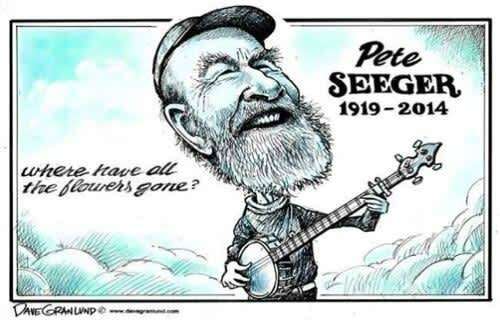 We're looking for individuals, duos, trio, and group to share two of Pete's songs. Stop at the coffee house to find out more and sign up.